Shannen: Tell me about your yoga class at Monte Nido Vista. Ashley: So, we have 3 different levels, floor yoga, level 1 and level 2. But the 1 and 2 are very different than it would be in a general yoga studio. 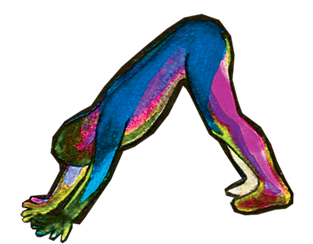 Floor yoga is mostly restorative work, or sort of gentle stretching on the ground. Level 1 we’ll start doing ½ sun salutations, but there might be a total of like three of them in the course of a practice. At Level 2, depending on the students that I have in the space, you may have a couple full vinyasas throughout the practice. S: Yeah, I was gonna ask-HOW DOES THAT WORK? S: Did you know it was gonna be like that when you first started working there? But, I actually, as much as it was a little bit harder for me getting started that way, I think it’s kind of more beneficial for the students. S: Yeah I would say so! A: Yeah, ‘cause, even though everything was somewhat gentle on a sun yoga day, you could still see some people mentally fighting things. 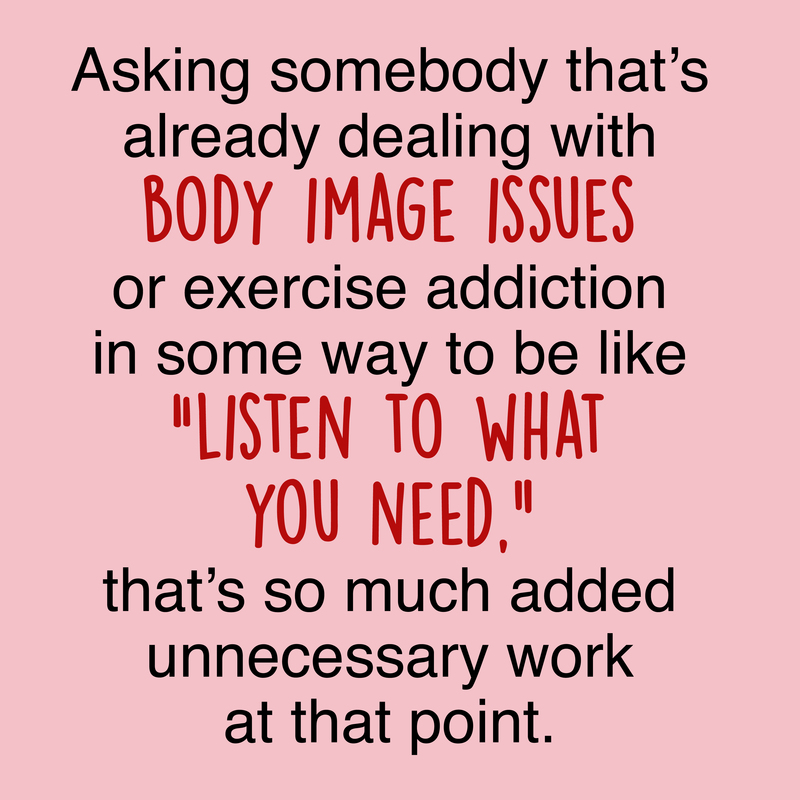 Asking somebody that’s already dealing with like body image issues or exercise addiction in some way to be like “listen to what you need,” that’s so much added unnecessary work at that point. S: How does that affect the students? Are they always looking around or…? They’re definitely clients that come in and they are so resistant to the yoga, especially when they hear it’s gonna be floor yoga. Like, the top two things I see on peoples charts of their exercise of choice is hot yoga and elliptical machines. I feel like I do talk a lot about the philosophy in the sense of, I bring it up and I don’t pretend that it’s not weird, I don’t pretend that we’re not here in treatment. So I’ll address during the course of class, “this is really frustrating isn’t it, just sitting here.” *laughs* And we talk about how this is a challenge and this is part of the journey. S: Do the students tend to give you a lot of feedback? A: So there are some groups that I’ve had that have been very vocal that, you know, make requests and I kind of put some parameters over requests so it’s not like a free-for-all of a regular class, “so what do you feel like doing today?” ‘Cause they’d be like, “let’s flow” and we’re not doing that. I will ask them, “how are our bodies feeling today, are there any particular areas in the body that feel tight, stiff or hurting.” And then if they’re like, “my legs feel really tired” and I hear a couple of people echo the same thing, then I’ll say, “so, you wanna do some hamstring stretching today?” and they’re like “yeah!” I give them their request based off what I’m hearing in their bodies. I tell them at the beginning of class, “let me know if theres something thats uncomfortable in your body, if something doesn’t feel right, if you don’t like to be touched.” ‘Cause I will do hands on adjustments, but I’m very cautious about the way I enter their space, ‘cause many of them are gonna have some feelings around being touched because we’re doing with body issue stuff. S: How can you relate to your students fears and problems they’re facing? A lot of the things that they’re doing, are things that I’ve experienced to some extent and in my life. For whatever reason, through the support of my family, or through yoga actually is probably a good chunk of it, I managed to find sort of a healthy path and a place to be at peace without having to do the treatment, so I get it on that level. And unfortunately, there’s so much in the media, and even beyond the media in our groups of friends, this is what conversation is about so often. And to listen to a group of young girls talk, I feel like this is just general conversation now, like to look at my nieces or my younger cousins, the things that they’re worrying about as little kids…it’s mind-boggling. 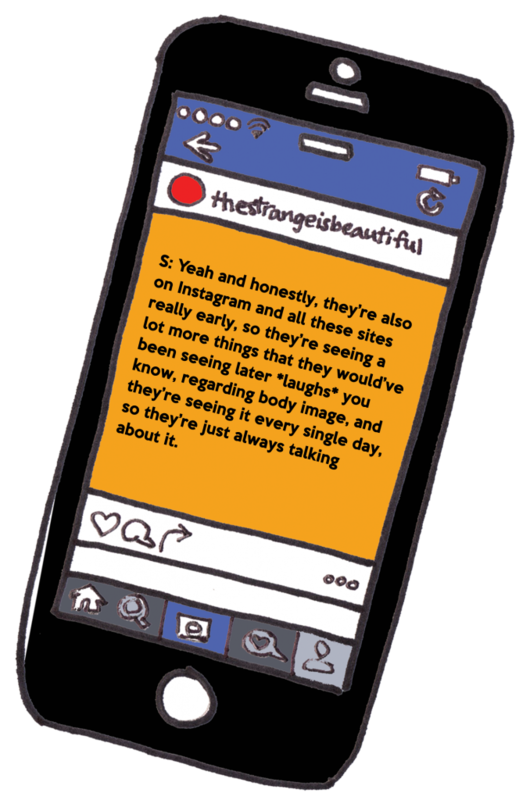 S: Yeah and honestly, they’re also on Instagram and all these sites really early, so they’re seeing a lot more things that they would’ve been seeing later *laughs* you know, regarding body image, and they’re seeing it every single day, so they’re just always talking about it. S: Do the students at Monte Vista continue their yoga practice after graduation? 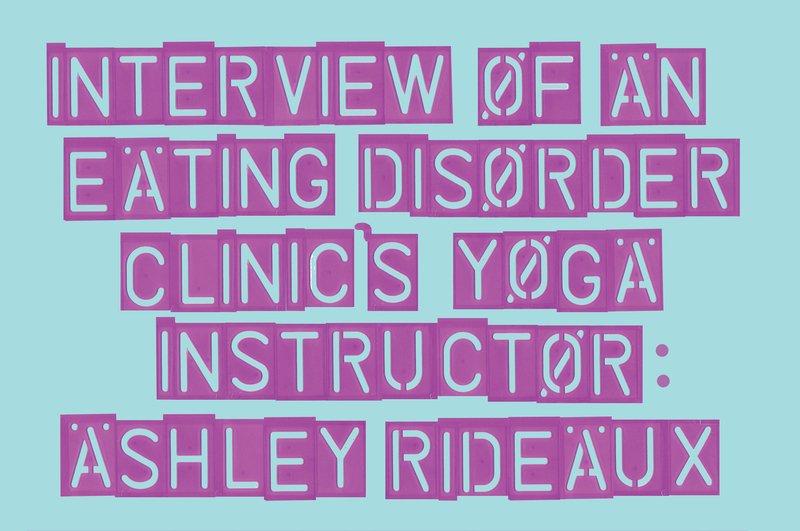 A: So, I do find that most of the students want to know how they can continue their yoga practice and what type of yoga they should be doing afterwards because the ones that were doing it before were like, “it felt really competitive.” I’ve heard that a lot from students which makes me really sad about what’s going on in the yoga community. So, I tell them any sort of general Hatha yoga classes, and probably nothing more than a 1 or a ½ for awhile. Because, I feel like the competitive vibe that can sometimes come in to a space intentionally, unintentionally starts to happen more in the upper level classes. A: A lot of them going out of the program go to EDCC, which is an outpatient program. And there’s continued yoga there. I think that for a lot of the students coming out of the program, that’s a helpful step, because, as much as we’re trying to assimilate of how things are going to be in reality while they’re in treatment, there’s nothing in treatment that’s truly realistic to their life – just hanging out in a house all day long with set like activities and sessions, group sessions, individual sessions, family sessions. So you know, they’re learning portioning and all these kind of things, and at some point they start having grocery trips. So like, it’ll be someone’s assignment to go out and go grocery shopping for the house that day, and at some point they start having day passes, or like independent outings, to start integrating real life. But at the end of the day, they come back to this very safe space where someone is weighing them in and checking their vitals and doing all this kind of stuff, so I think that for some of the clients that leave and go right back home or go back into the environment they were in before, it can be more of a struggle if they don’t have that sort of transitional outpatient program. Most of my friends will tell me now, like, “man if I was feeling that way I just wouldn’t do anything.” I just can’t stand not doing anything, that drives me crazy. So I have to figure out another way. I mean, now I’m working, back in school, etc. It’s interesting. A: It is interesting, it’s a testament to you again that you’re touching in and you’re able to see and realize that that’s going on, and you’re able to figure out ways to combat it, which is huge. And that’s so much what the learning process is in treatment, and you know, in addition to the addiction, or born from the eating disorder, comes a lot of these other things. So most of the girls that are there were struggling with depression or through the course of what they’ve been doing to their body have developed depression and or anxiety. 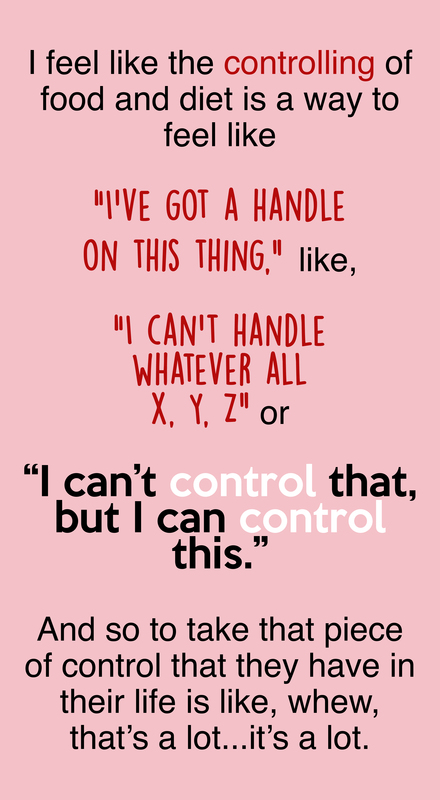 I feel like the controlling of food and diet is a way to to feel like “I’ve got a handle on this thing” like, “I can’t handle whatever all of x, y, z or I can’t control that, but I can control this.” And so, to take that piece of control that they have in their life is like *whew* that’s a lot…it’s a lot. S: What advice would you give other girls who have eating disorders or exercise addictions? A: I was like, “this is crazy,” and then I started doing it, and sometimes its something as dumb as like I um…I actually got out of my bed this morning when all I wanted to do was hit the snooze button, like they don’t have to be huge monumental things. Its almost like its built the muscle of gratitude within me, and I feel like I arrive in my days in a much more positive place. A: Yeah yeah, I don’t know if it’s for everyone to sit down and write these things, but I think the practice of looking for the good things can really be a powerful shift for anyone. Praktipaksha Bhavanam right? Why Monte Nido is awesome !! Most of the staff at Monte Nido have recovered from eating disorders including the founder, Carolyn Costin. Only 6-12 clients are accepted at a time for highly specialized treatment. They teach the difference between working out, such as cardio, and for-fun activities, such as hiking. Uses all organic food and caters to individual food allergies. 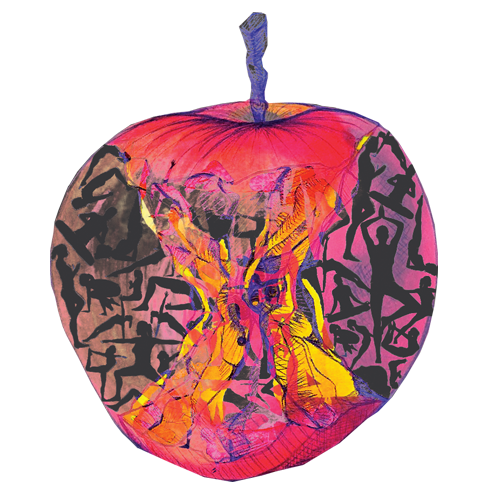 Teaches patients to love life with outings such as music, dance, or theater shows, and to love food by slowly transitioning into grocery shopping, cooking, and going to unique restaurants. 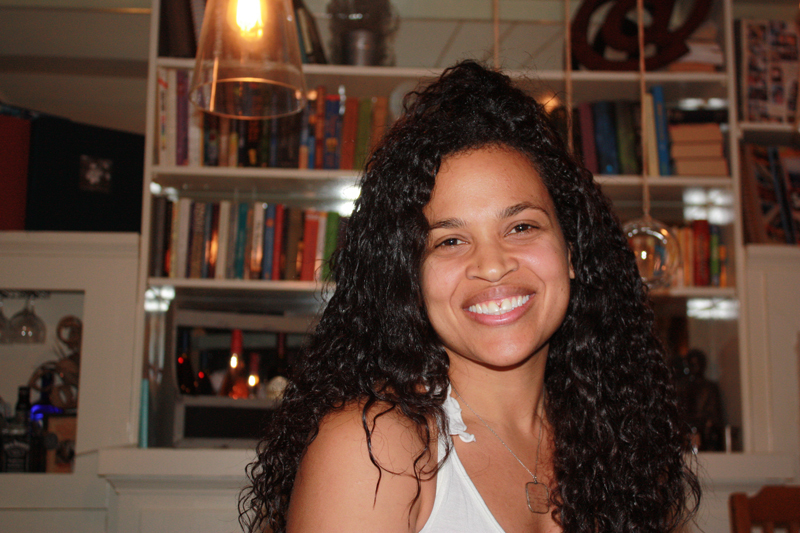 Ashley Rideaux is a Los Angeles based 500 E-RYT YogaWorks Certified Teacher Trainer. 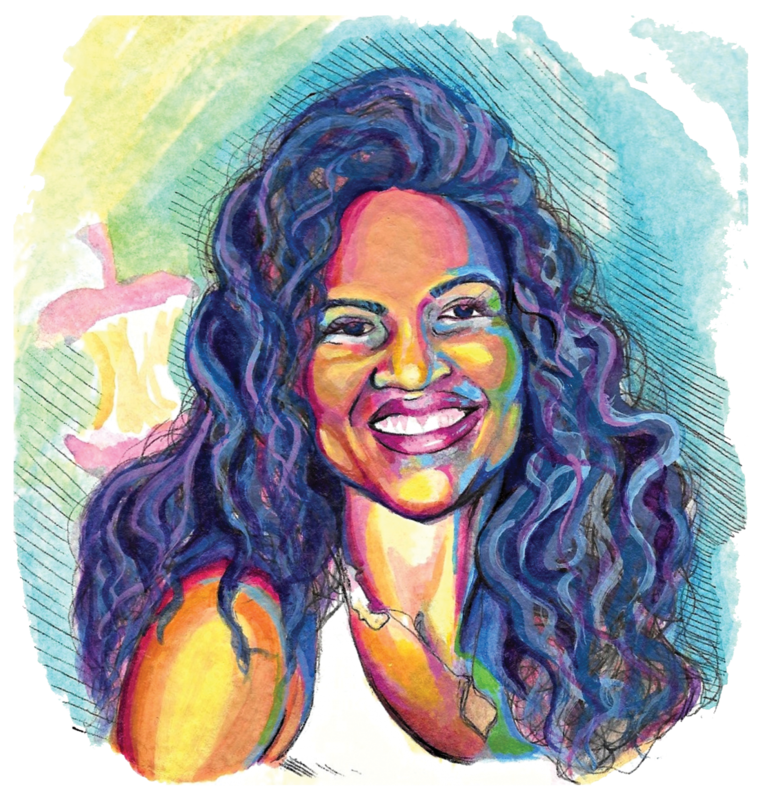 In addition to the strong following she has built in LA, she also leads trainings, workshops, and retreats all over the world. She has experience working with seniors with neurological disorders, clients with eating disorders, and has also been the featured yoga instructor for NBA player, Jordan Farmar’s, Hoop Farm basketball camp for the past 3 years.